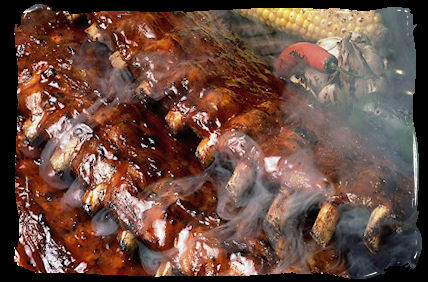 Combine all the ingredients in a bowl and apply to food as you would with other barbecue sauces. Can be used as a finishing sauce during the last 20-30 minutes of cooking. Enjoy.